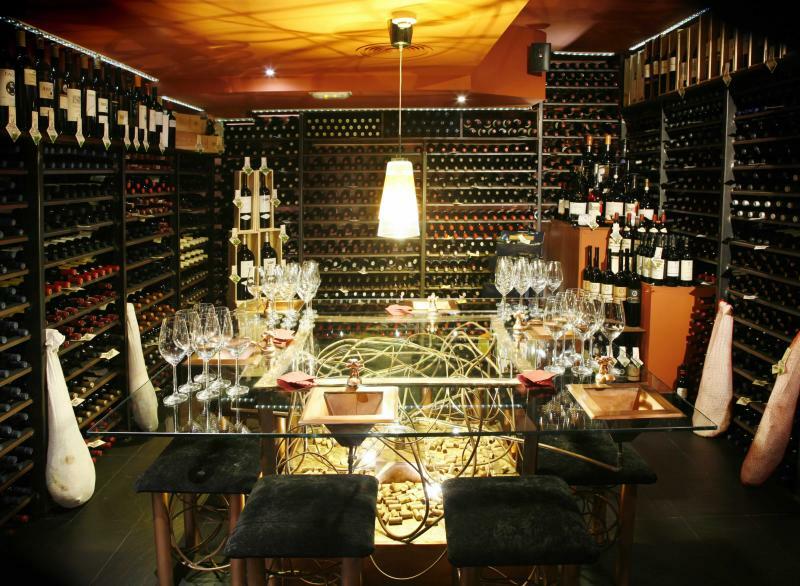 A temple for wine connoisseurs, you can enjoy a substantial selection of the finest available in this restaurant. 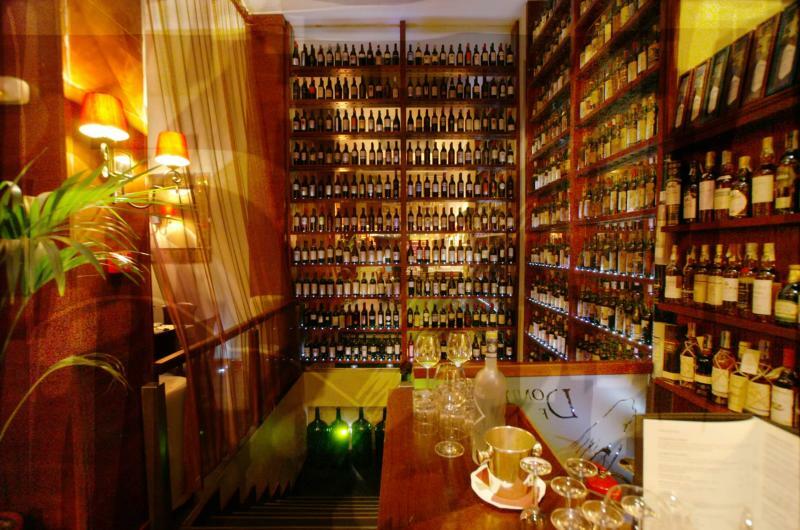 There are both classical and trendy choices available, with an open cellar that stocks over 10,000 bottles. 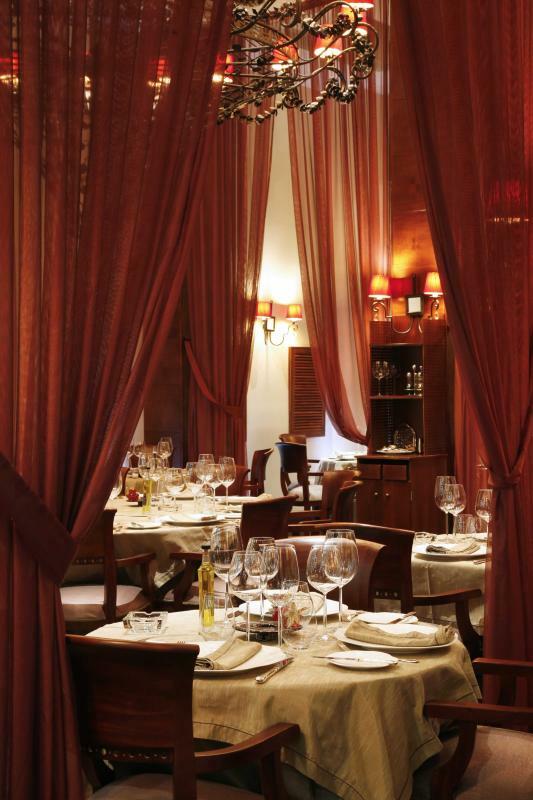 You can also try their simple Mediterranean-based cooking, with an emphasis on the quality of the produce. 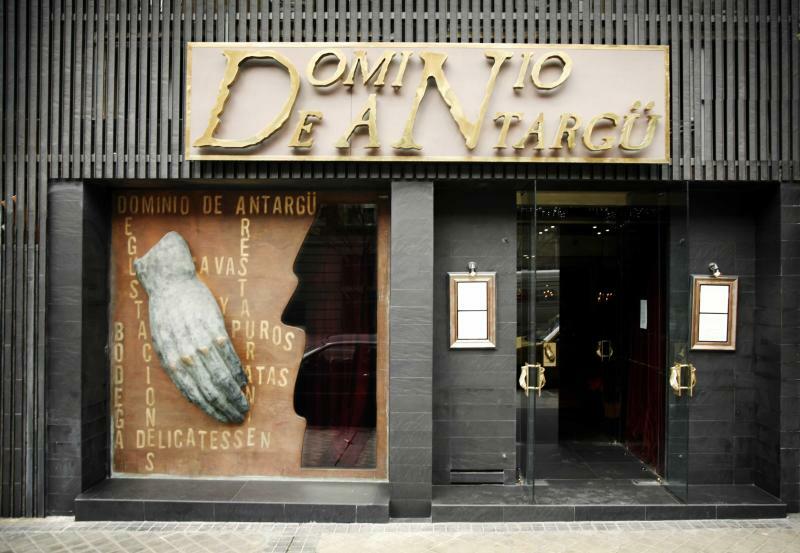 Take your pick from the fish and vegetarian options, or go for the sirloin steak, cooked to perfection.